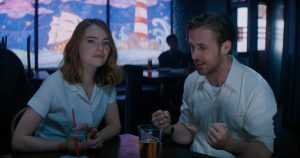 La La Land is an odd movie. It is a homage to old-fashioned musicals, but there isn’t as much singing and dancing in it as you may expect. After a massive opening number, there are a surprising amount of regular dramatic scenes, even if a lot of them revolve around music in one way or another. The film tells the story of a romance between two people who chase their artistic dreams in Hollywood. One is a Jazz musician, the other a hopeful actress. The film is sentimental about the dream but also emphasizes the harsh realities of the creative industry. It shows humiliating dead-end jobs and soul-crushing auditions and the fact that artistic ambition alone can’t pay the bills. Will the couple both be able to reach their own brand of fame while holding on to each other? There was so much praise for this film ahead of time that once I actually saw it, I felt vaguely underwhelmed. Why the hype? It may be that people love the nostalgia for Old Hollywood that the movie preaches. It may be that people just like the sweet and simple story. 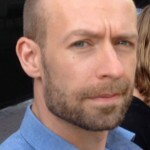 But for me the balance between reality and song-and-dance numbers felt a bit off. In trying to be realistic but then abandoning realism as it goes, the film doesn’t quite nail either tone. This is likely a personal taste issue however, as I have heard from friends that they LOVE the film. To be fair, I liked a lot of moments from the movie – a dreamlike sequence near the end is amazing – and I enjoyed it overall, but it never clicked for me as a cohesive whole. 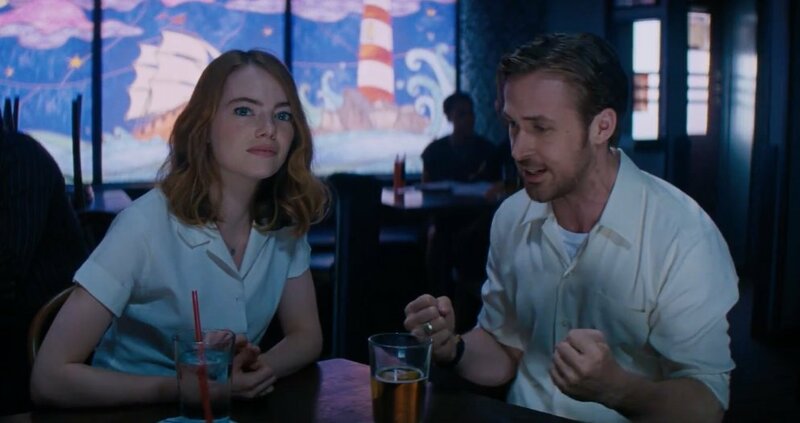 There have been critics who were unimpressed by the singing and dancing of the leads (Ryan Gosling and Emma Stone) but while I don’t think either should make it their main talent, what they do is just fine and gets the job done. 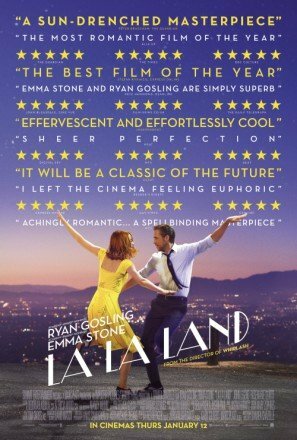 La La Land is a good film, but maybe not quite as special as it has been made out to be.